with your Logo or Brand to help you Build your Brand and Business. 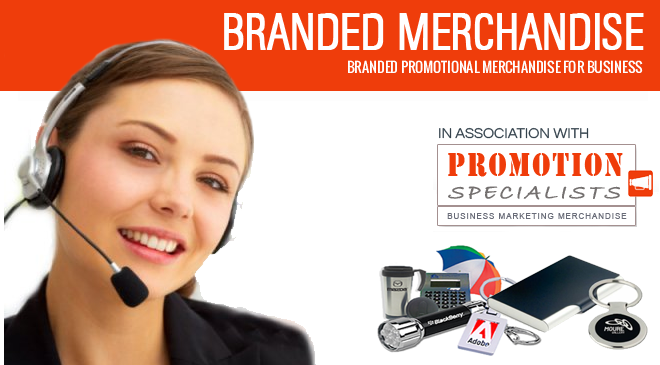 Why use Branded Promotional merchandise? is a great strategy for a number of reasons. In association with our friends at the promotion Specialists. sales leads than customers who receive nothing. of the advertiser as long as six months after they received it. more referrals than those who didn’t. sooner than those who received coupons. Over 35% of promotional products are kept for 2 years or more. almost 3 times more than TV and print advertising. Calendars , Umbrellas, Promotional Mugs, Keyrings and much more. or an event or just reward loyal staff or clients. specific event or individual achievement.